The Classic slate bed pool table has been constructed from solid oak hardwood, providing the table with exceptional strength and durability. Ideal for all players who are seeking the perfect centre piece for their home. The Classic features a 25mm 3 piece diamond honed slate bed, which is not only renowned for it's durability, but also for the perfectly even playing surface that it provides. The table is fitted with specialist real leather American style drop pockets that not only cushion the balls from damage, but also look very stylish. A stunning table that is available in 8 different high quality finishes and 6 different cloth colours. The Classic is available in a choice of high quality formica finishes (some at an additional cost) - Cherry, Light Walnut, Dark Walnut, Mahogany, Natural Wood, Silver, Black & White. 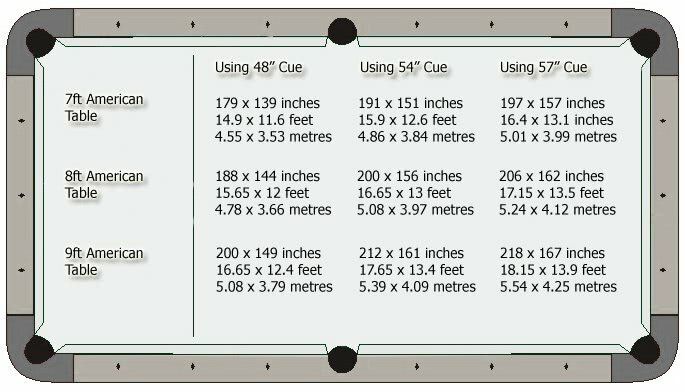 You can choose to have your Classic pool table fitted with an Atlas Green, Black, Blue, Purple, Burgundy or Red cloth as standard. Atlas cloth is an American speed cloth, designed to increase ball speed and accuracy during game play. As the popularity of the games room and games room equipment increases, often customers wish to either brand their cloths as a form of marketing at corporate event or within a commercial location, or customise their cloth with a logo personal to them for a home games room. The Classic Pool Table is built to order depending on your choice of table size, finish and cloth colour - a process that results in a delivery time scale of up to 6 weeks. Delivered and fitted by a qualified team with years of experience in the industry - delivery is to an accessible ground floor room of choice. If you have any further delivery requirements please let us know!